The first Hackathon from the UNOPS innovation hub in Antigua & Barbuda for disaster relief. 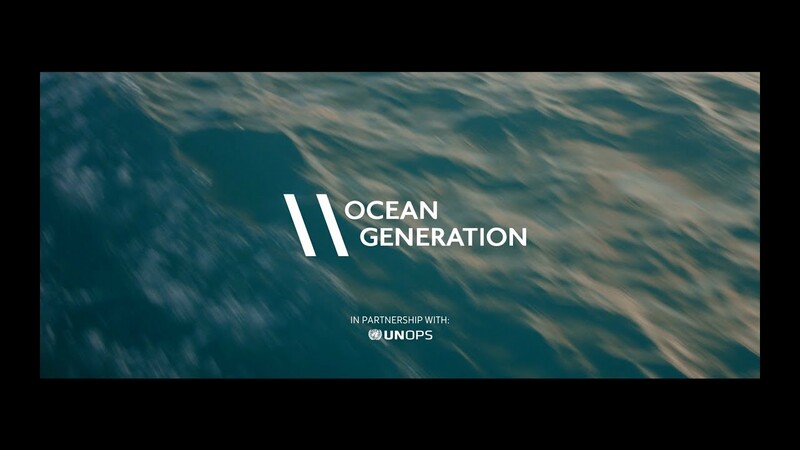 The United Nations Once of Projects and Services (UNOPS) Innovation Centre in Antigua & Barbuda, in conjunction with Ocean Generation, hosted the first ‘hackathon’ to develop solutions to support communities affected by recent storms in the Caribbean. Climate change means that tropical storms and hurricanes are predicted to become more intense, so we began hacking to help. The hackathon — or ‘codefest’ — is an event that brought together world class computer programmers and developers, including those from the local Caribbean tech community, to develop solutions to problems. With natural disasters predicted to increase in intensity, finding new technological solutions to support disaster preparedness and response is vital. DadliHack brought teams from the US, the UK, St Kitts, St Lucia, Dominica, Jamaica, Barbados and Antigua together along with world class designers and developers from Google, MIT, UbiSoft, Samsing and the UN that took part in exchanging knowledge with locals to design real world solutions for changing climates. After three days of intense work and collaboration each team had two minutes to pitch their disaster relief ideas to a panel of local and international judges. From some low tech ideas that a mother and son team came up with to high tech establishment of hurricane resilient bluetooth mesh networks for emergency communications and thermal drone life saving technology. the ideas were there. The competition was tight, but Team Mac360 from Barbados with a communication app were the winners of a $10,000 prize fund. Moving forward, teams are seeking further financial support and tech advice, as a number of the solutions are being developed in time for testing next Hurricane season. Innovation and bright tech entrepreneurs are already on islands most affected by climate change, it is a matter of rethinking how we can support local communities to pioneer solutions. “ABIIT has been working hard over the last 16 years to develop the computing and technological skills on the island, and this will be an amazing opportunity to showcase those skills on an international platform”.